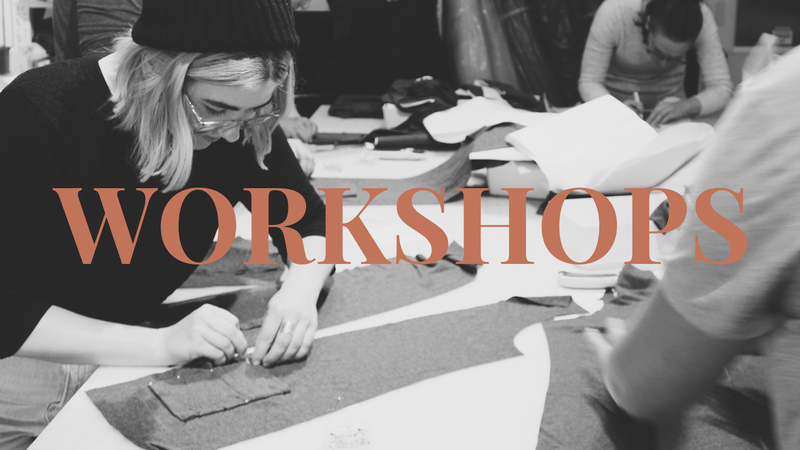 Take a sewing workshop at our cozy studio in East Vancouver. Our workshops are an inclusive sewing experience. We provide all the fabric and supplies required, snacks and refreshments, and quality instruction for every class and workshop. The only thing you need to bring is you! Sign up for our workshops & events newsletter to get updates on upcoming classes.